SureFire Is a local family owned and operated Plumbing and Heating contractor serving the Okanagan Valley. We provide Plumbing, Heating, Drainage and Gas Fitting services for home owners, businesses and industry. 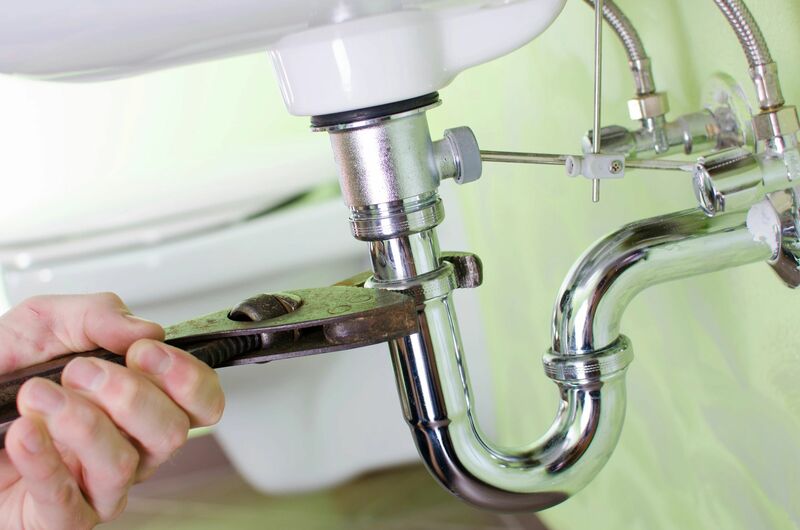 Our qualified and licensed servicemen take pride in using their years of experience to solve your plumbing and heating issues in a professional and efficient manner.